Download "FSB43004A Motion SPM 45 LV Series"
Motion-SPM TM. FSBB15CH60BT Smart Power Module. FSBB15CH60BT Smart Power Module. Features. General Description. Applications. Figure 1. APPLICATION AC100V~200V three-phase inverter drive for small power motor control. 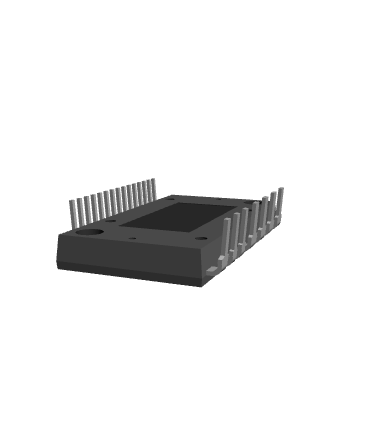 Silicon carbide Power MOSFET: 20 A, 1200 V, 189 mω (typ., T J =150 C), N-channel in a HiP247. Features. Description. Table 1.